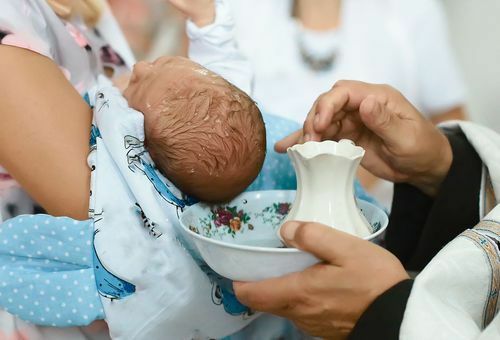 Holy Baptism is water connected with the command of God (Jesus said, "Go therefore and make disciples of all nations, baptizing them..." - Matthew 28:18-19) and the Word of God. Baptism is a “washing of regeneration” (Titus 3:5), and it's “being born again” (John 3:3-8). Through Baptism, the Holy Spirit brings forgiveness of sins, faith in Jesus Christ, and eternal salvation (1 Peter 3:21). Baptism is not something we do for God; it is something God does for us. Therefore, we encourage Baptism for infants and all children, as well as adults. Who would you like to be baptized? At Faith, we believe that marriage - the union of one man and one woman, created and blessed by God - is the foundation of society. However, the truth is: a wedding does not a 'marriage' make. Your wedding day is really the starting line of a life-long race – a race you both want to win together. At Faith, we want to be a part of helping you get and stay “race-ready” so that you can win your race together, hand in hand. We want to assist you in preparing for a life-time of joy together as husband and wife. We believe there are some very essential elements and habits you will want to stop, and some new ones you will want to start. 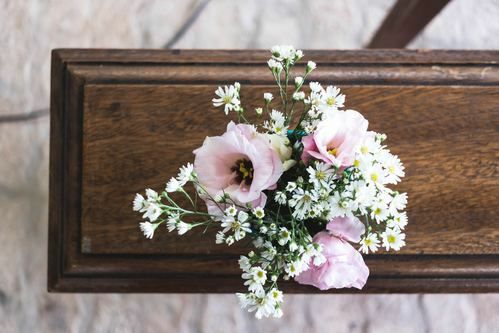 If you decide to get married at Faith, we want to do everything we can to assist you for both your wedding and your marriage together as husband and wife. At Faith, we believe that marriage - the union of one man and one woman, created and blessed by God - is the foundation of society. However, the truth is: a wedding does not a "marriage" make. Your wedding day is really the starting line of a life-long race – a race you both want to win together. At Faith, we want to be a part of helping you get and stay “race-ready” so that you can win your race together, hand in hand. We want to assist you in preparing for a life-time of joy together as husband and wife. We believe there are some very essential elements, habits, you will want to stop and some new ones you will want to start. 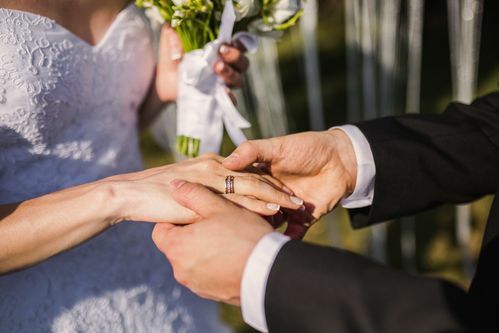 If you decide to get married at Faith, we want to do everything we can to assist you for both your wedding and marriage together as husband and wife. If you're interested in getting married at Faith, fill out a contact form or call us at 770-973-8877. "My Father’s house has many rooms. ... If I go and prepare a place for you, I will come back and take you to be with me that you also may be where I am."